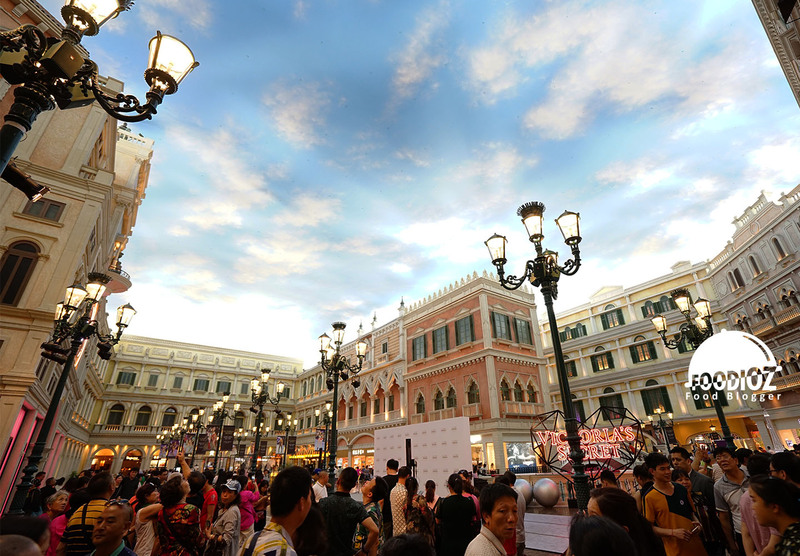 Visiting the city of Macau is one of the favorite activities often done when people vacation in Hong Kong. The city is famous for its classical Portuguese architecture giving an interesting impression and become a bustling photo destination. Another option, the city is also filled with casinos and hotels those are large and sparkling. Of course it will be pity to miss the culinary tour with variety of authentic Macau food. 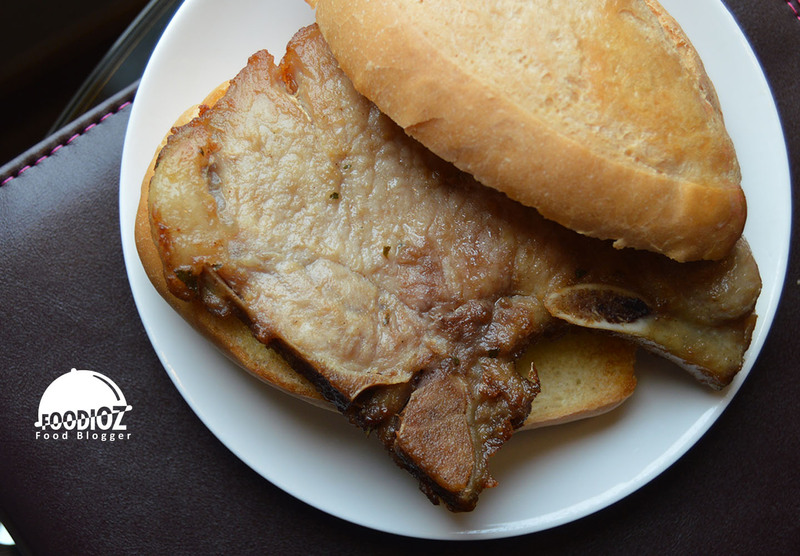 Here are 5 types of foods that you should try when visiting here. A little different taste can be your travel reference during here. Actually we may find this culinary in Hong Kong, but not losing out, Yee Shun Milk Company is also a star in the city of Macau. Specialist with classic milk pudding. Slightly different from the one I tried in Hong Kong restaurant, where the texture is more fluid, whereas here it has a more dense texture and is not too sweet. The place is simple and very crowded even at night. 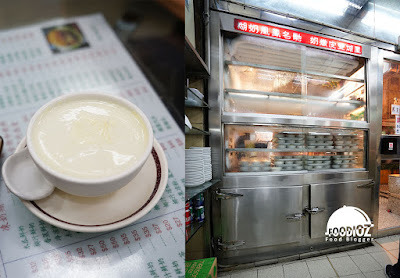 Milk pudding can be enjoyed warm and cold, the taste of dense milk makes me bit too much when continue to consume it alot. 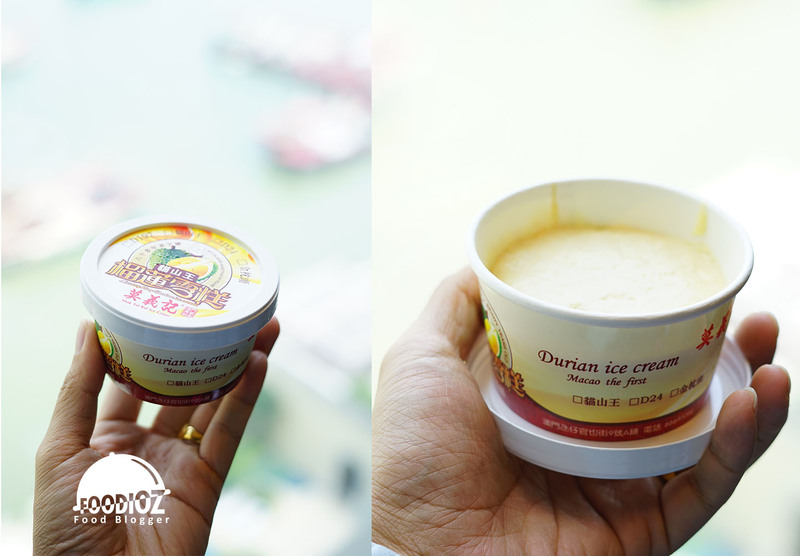 But for you who are milk lover or dessert, this can be a culinary must-try when visiting Macau. Frankly I do not understand why this one is very crowded by visitors. The mainstay menu served is noodles with processed shrimp eggs served on it. Previously, noodles should be stirred first, so that all ingredients can be mixed perfectly. 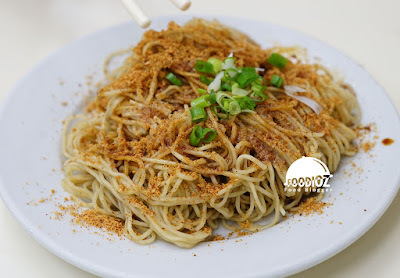 It is just same a typical Hong Kong noodles with a solid texture and quite tasty. It's just the taste of the shrimp roe I think is so basic. Here we can order noodles with a portion of one person or half portion. Incidentally that night, I had eaten before, so just order a half portion with the right size for late supper. This is one of the culinary that is quite popular both for locals and tourists. Its location is in the downtown area of Senado Square, however we had to walk a short to a small road to find this restaurant. But take it easy, because there will be staff from the restaurant that stand by on the main street while holding the banner. With the concept of minimalism and modern cafe, the main dish is Pork Bun with a sizeable portion. The texture of the bun is quite soft, the fried pork smell has a very fragrant aroma and it tastes absolutely delicious. For the first time I heard this food, serradura. This is one of the typical culinary types of Macau. Gelatina Mok Yi Kei is a popular tourist destination, a modest shop sells a variety of snacks and drinks. Serradura is a pudding made from cream and crumbs biscuits combined into one so as to produce a soft texture with a sweet taste. In addition, we will also feel the peculiar characteristics of serradura like sawdust. This is my favorite when traveling in Macau. Portuguese Egg tart with a crisp flour texture and a dense egg flavor. 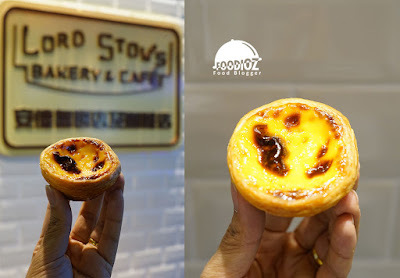 Lord Stow's became the most popular egg tart specialist store for world tourists. Its branches are located in several areas of Macau. One of them in the Venetian with a long queue. Fortunately, with fast service so we do not wait too long. Slightly different from the usual egg tart we find In Hong Kong with a soft pastry texture, whereas here we have a more rough and crunchy pastry. Egg tart is highly recommended to be enjoyed while warm.